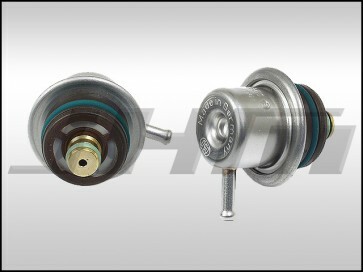 This is an OEM 4 bar Bosch Fuel Pressure Regulator. This is a stock replacement for B5-S4s and C5-A6-allroads with 2.7t. and B5-A4s with 1.8t along with early style B6-A4s as well as C5-A6s with the 4.2l V8.